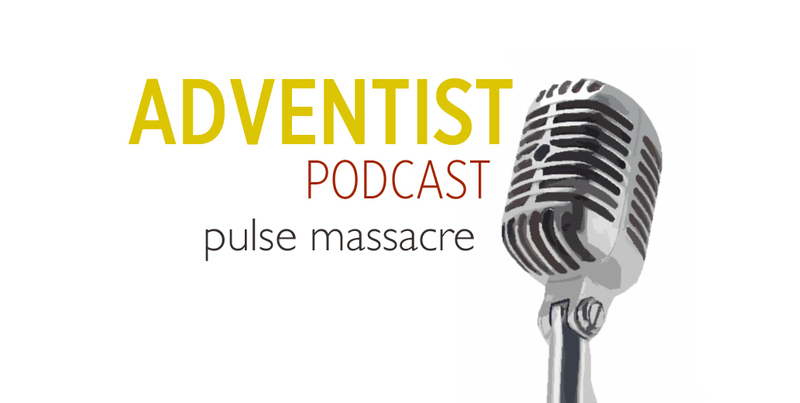 Welcome to the seventh episode of The Adventist Podcast. This one focuses on the tragedy at the Pulse club in Orlando. Jim Coffin, executive director of the Interfaith Council of Central Florida, discusses how faith communities around Orlando are responding. Then four young LGBT+ Adventists share their personal reflections: Juan Perla, Yeshara Acosta, Keisha McKenzie, Teagan Widmer. They speak incredibly honestly and insightfully about how sanctuaries of pride and love overcome fear and violence.